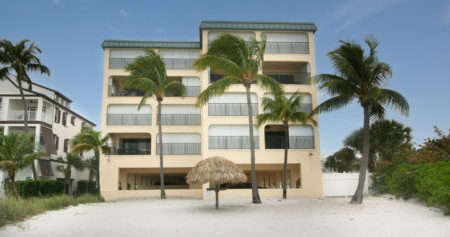 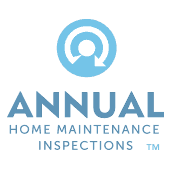 Book with Florida Property Inspectors, so that any future surprises are only good ones. 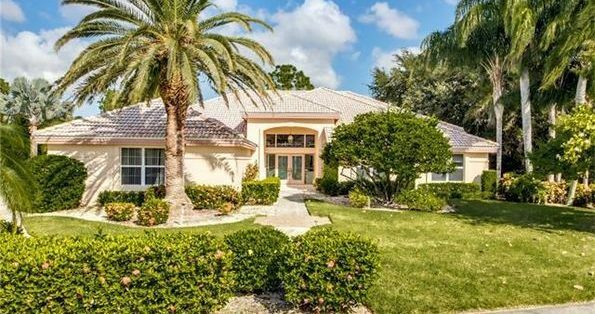 Buying a home is one of the biggest financial investments most people will make in life. 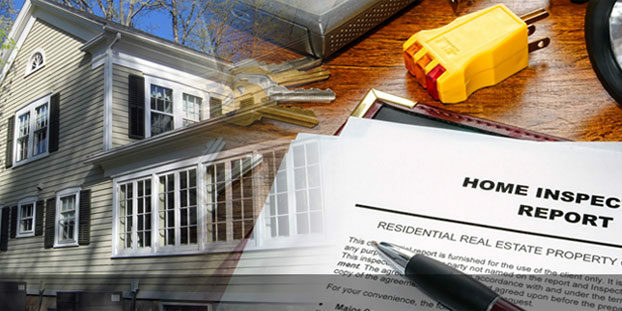 Would you simply buy on a hunch or want to know that your investment is a smart one? 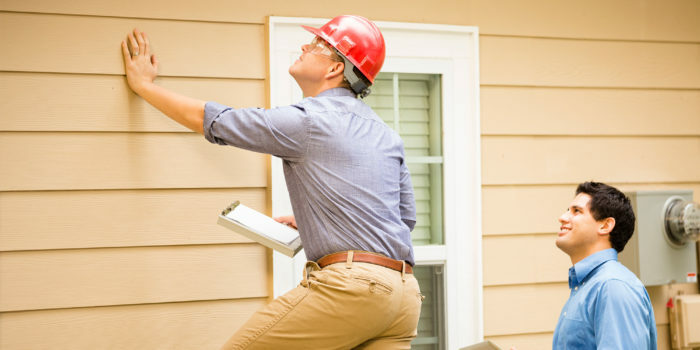 Whether it’s your dream home or your own new business, a proper inspection is crucial when buying or refinancing your property. 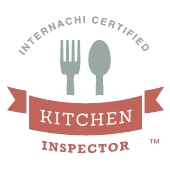 But not all inspectors are alike. 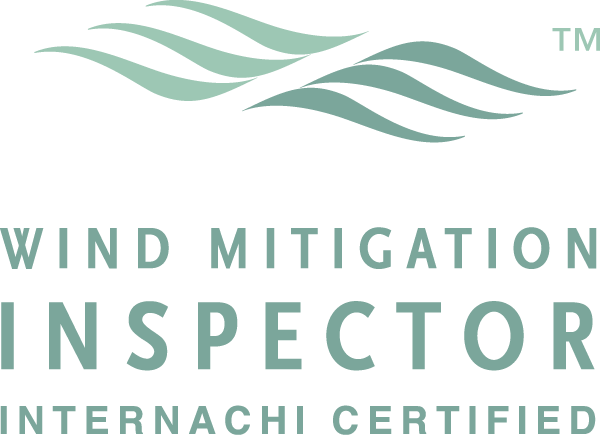 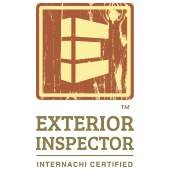 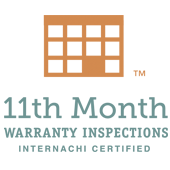 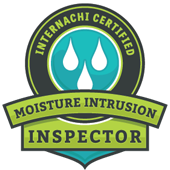 With Florida Property Inspectors, Inc. you’ll receive friendly and professional care from home inspectors who are licensed by the State of Florida and certified by the International Association of Certified Home Inspectors (InterNACHI). 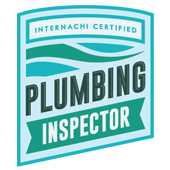 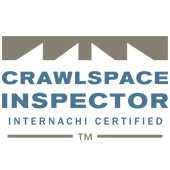 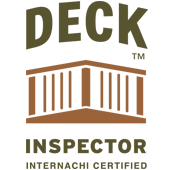 Owned by USAF veteran, Kevin P Noack, Florida Property Inspectors, Inc. can be trusted to do the job right. 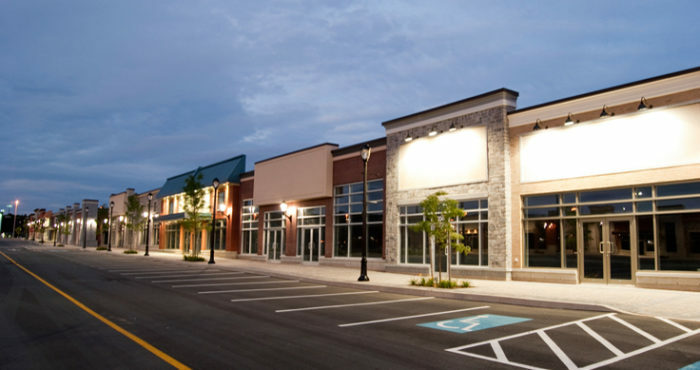 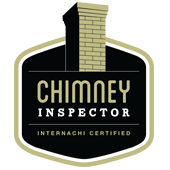 Based in Southwest Florida, we conduct residential and commercial inspections throughout Lee, Collier, and Charlotte counties. 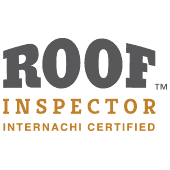 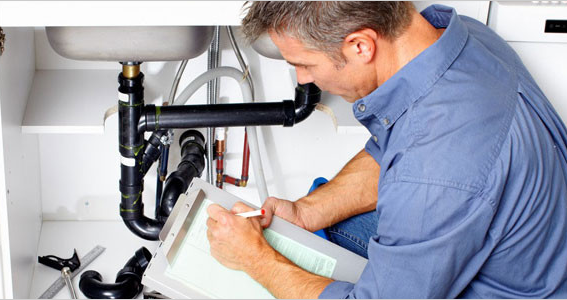 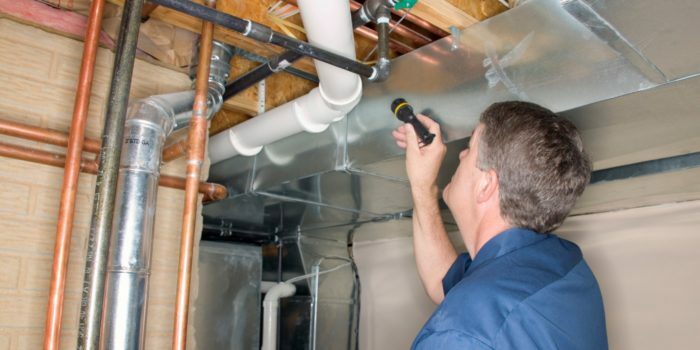 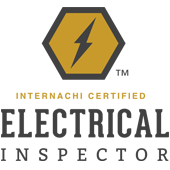 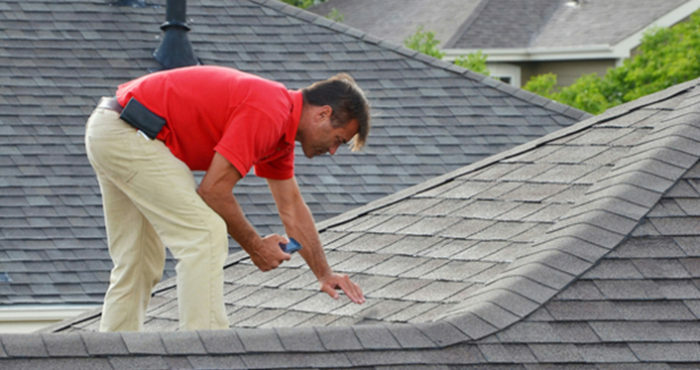 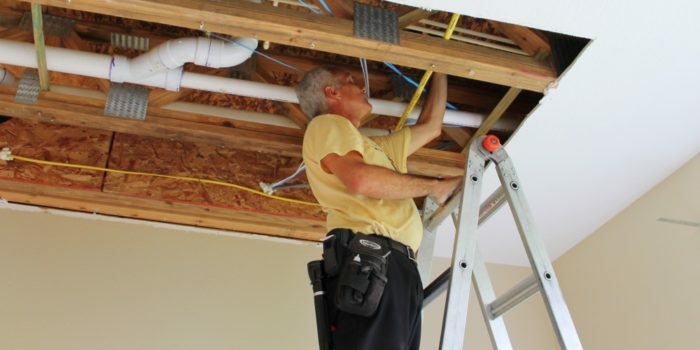 Additional professional inspections by Florida Property Inspectors, Inc. include electrical, kitchen, moisture intrusion, roof, chimney, plumbing, crawlspace inspections and annual warranty inspections for both home and business.